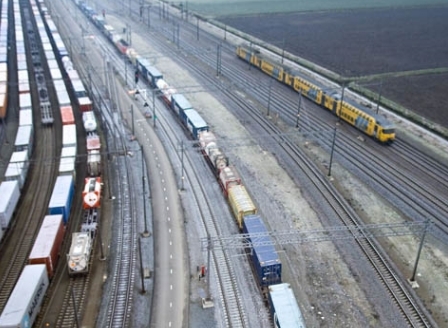 NETHERLANDS: Automatic Train Operation is to be tested on the Betuwe Route dedicated freight line this year, following the signing of an agreement between infrastructure manager ProRail, freight operator Rotterdam Rail Feeding and technology supplier Alstom. 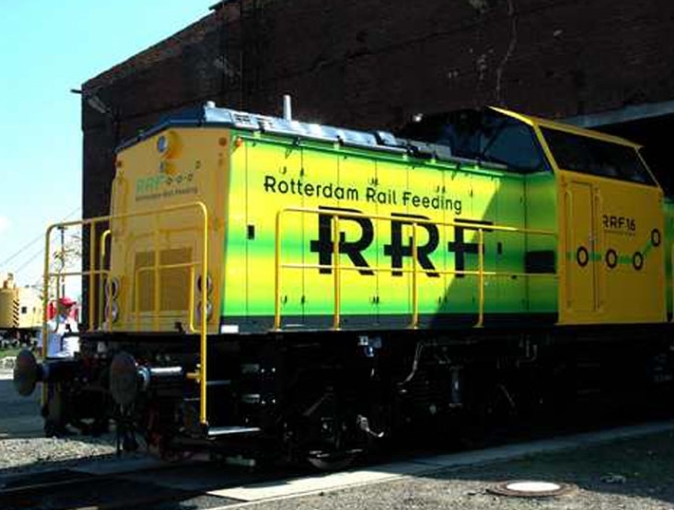 It is planned that an RRF locomotive will run approximately 100 km from the port of Rotterdam to the CUP Valburg freight terminal using ATO on the sections of the route which Alstom has previously equipped with ETCS Levels 1 and 2. Under the Grade of Automation 2 tests a driver would remain on board to supervise the operation. Automatic shunting will also be tested at CUP Valburg. Based on its experience with metros, Alstom envisages that ATO could enable freight operations to be optimised and train performance made more consistent. This would lower energy consumption and increase line capacity without requiring expensive changes to the infrastructure.